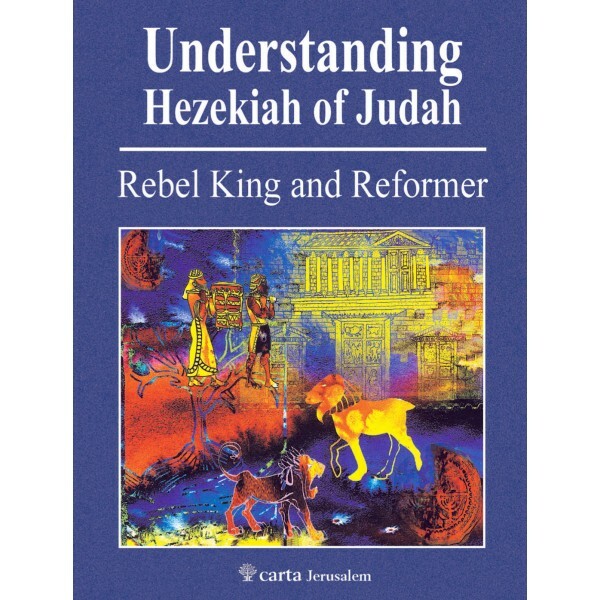 A new thought–provoking exposition of the political and religious developments in the kingdom of Judah during the reign of King Hezekiah, based on a close reading of biblical and extra-biblical sources, and the insights of associated archaeological finds. Among the major discussions: Hezekiah’s reform of the Israelite cult—the elimination of rural altars and the centralization of all worship in the Temple of Jerusalem; the introduction of literary prophecy and its social message into Judah; Jerusalem’s deliverance during the Assyrian campaign against Judah in 701 bce. Indeed, the Age of Hezekiah proves to have been a key stage in the growth and transformation of Jerusalem into the Holy City. He author, Mordechai Cogan, is professor emeritus of Biblical History at The Hebrew University of Jerusalem. He has written widely on the political and cultural connections between ancient Israel and the empires of the ancient Near East.